AFGI | Live and Silent Auction Services - We raise you the most money! Canada’s Top Live and Silent Auction Fundraising Experts! For over 40 years our organization has provided professional auction services at a silent auciton or charity auctions and fundraising events at NO COST, NO RISK and WITHOUT HIDDEN FEES! Your success is our success! 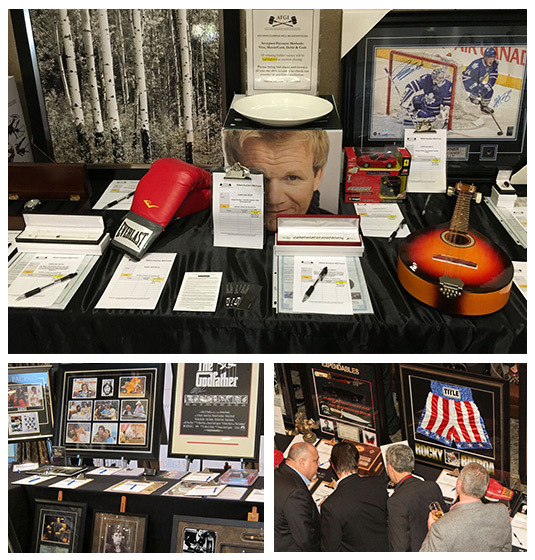 Silent Auction, Fundraising Auctions, Charity Auctions, Gala’s, Golf Tournaments, Private Fundraisers, Conferences, Trade and Consumer Shows, Festivals and Much More! We cater to events of all sizes!